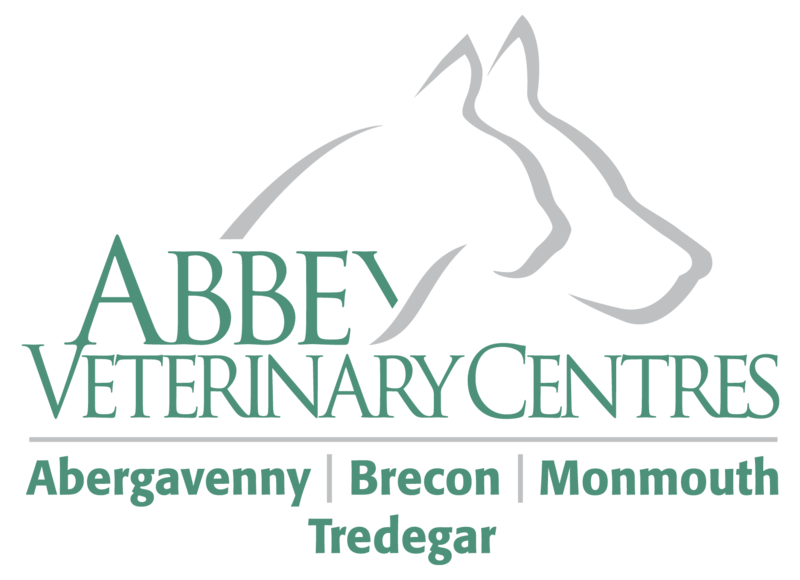 At Abbey Vets Brecon we strive to provide exceptional care and go that extra mile to give your animal and you a first class service. Based in the National Park, with easy access and loads of free parking, just off the Llanfaes roundabout, we can be found by turning opposite Brecon Golf Club onto Ashfield Place. 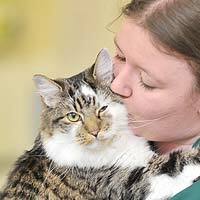 There our friendly staff are happy to chat to you about basic care of your pet or refer you to one of our two primary vets for more in depth problems. 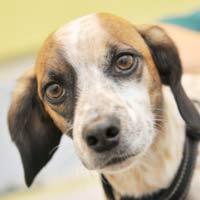 Our vet and Small Animal Director, Ben Hynes has a certificate in cardiology and a keen interest in internal medicine.  With nearly 20 years of experience Ben welcomes can deal with many of the interesting and exotic sides of veterinary medicine. 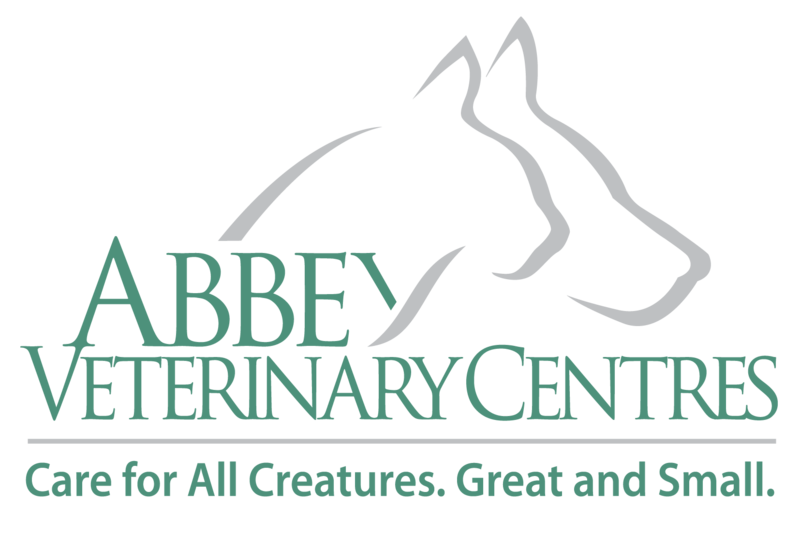 Dogs, cats, rabbits and other pets (including pet poultry) are welcome and we have an extensive range of equipment including a highly equipped operating theatre with state of the art anaesthetics, X-ray machine, diagnostic blood machines and ultrasonography. 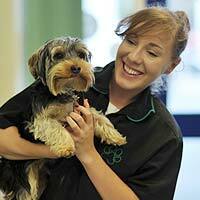 We are an RCVS accredited practice and can provide home visits and Saturday morning appointments. 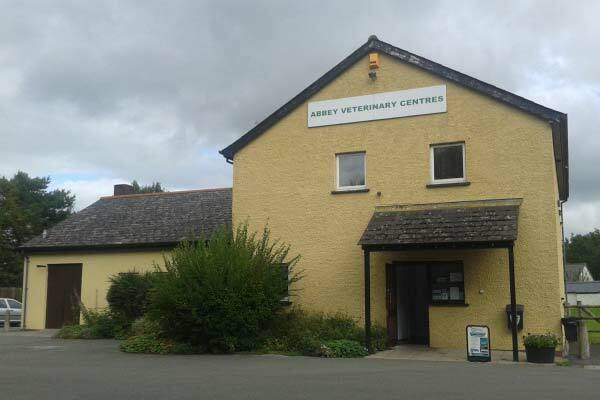 Our Abergavenny branch provides our out of hour’s service where we have exceptional 24 hour care by our onsite nursing team.